After receiving his graduate degree in range management from Utah State University, Ben Baldwin worked at the university as the coordinator of an innovative internship program named Tehabi. Tehabi was meant to help connect university students to public land agencies through internships. His time working with interns and agencies helped Ben realize his passion for helping youth discover careers in public lands management. This led him to position with the National Park Service (NPS) as a Research Learning Specialist. In this role, he engaged youth in parks, helped create career pathways, developed citizen science projects and assisted NPS in connecting with the next generation of potential employees. Ben currently serves as Youth and Volunteer Programs Manager for the NPS Intermountain Regional Office, which oversees parks in eight states stretching from Montana to Texas. In this role, Ben supports all youth programs in the region, including numerous Conservation Corps, the NPS Youth Conservation Corps (YCC), and various programs for volunteers and children. Ben works with Corps to build, enhance and improve programming for young adults. Under Ben’s leadership, the Intermountain Region is currently working with over 40 organizations and leads the entire National Park Service for youth employment and engagement. They have created national models for tracking and reporting youth hires and projects, and set the tone for developing strong relationships between Corps and parks. The Intermountain Region is innovating in areas of safety, developing inclusive workplaces, and implementation of the Public Lands Corps (PLC) Hiring Authority. Last year, the Intermountain Region recorded over 4,100 youth hires, of which 2,400 were from partner Corps. Ben’s goal for 2018: 5000 youth hires – the highest number recorded in the region and NPS to date. Ben is constantly problem-solving with the Corps, always looking for ways to diversify funding, enhance the Corps experience, and gain the support and buy-in of other NPS staff. He is a true innovator who works to break down barriers and cut through bureaucracy to ensure young adults have every opportunity to succeed. 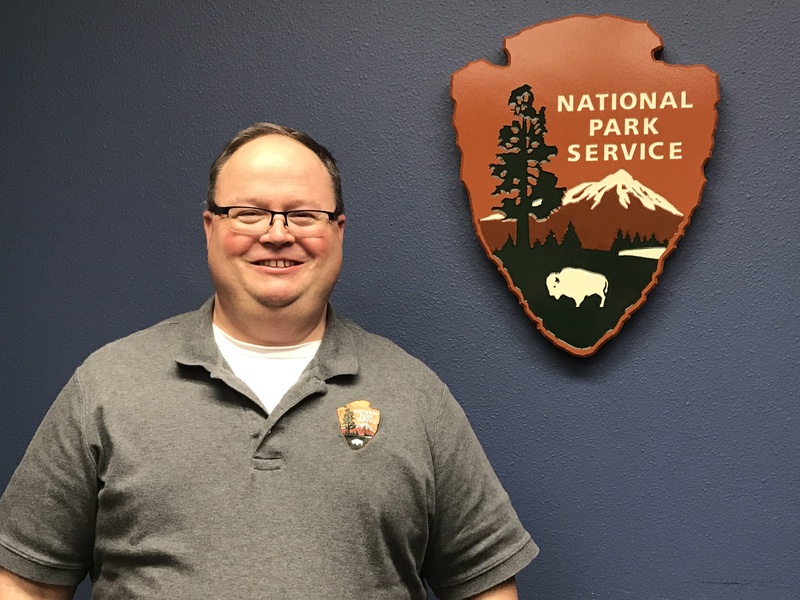 He works to ensure the engagement of young people is always front and center in the priorities of the National Park Service at the national, regional, and park level.